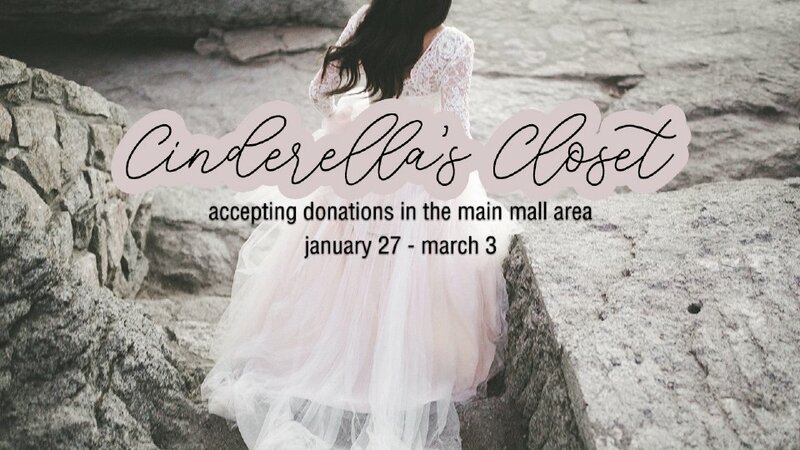 As you probably noticed in our Mall Area we are now accepting donations for our 6th annual Cinderella’s Closet event which happens on March 9th. You can help us by donating formal dresses and shoes that are less than 4 years old.  For more information check out their FB page (See link below) or ask one of our volunteers who will be in the Mall area on Sunday mornings.